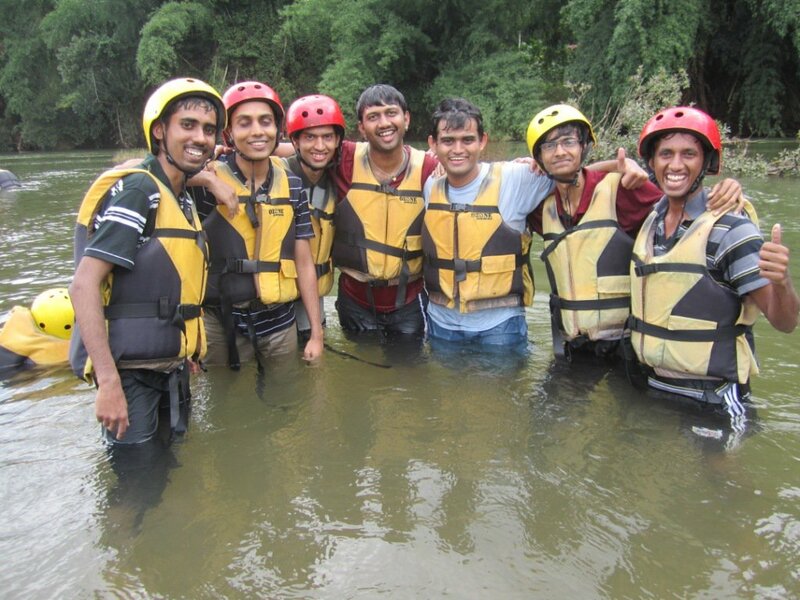 The first trip with my gang happened in final year engineering. It was a sumo full of us on a 3 day trip to Wayanad. We booked a dormitory for stay and after a day of exploring the place we sat and watched IPL in our room. We could curse all we want without the hostel warden looking over our shoulders. No parents and no supervision, that was new to us. This was followed by a trip to Chikmagalur after we graduated. The first trip with our own money. 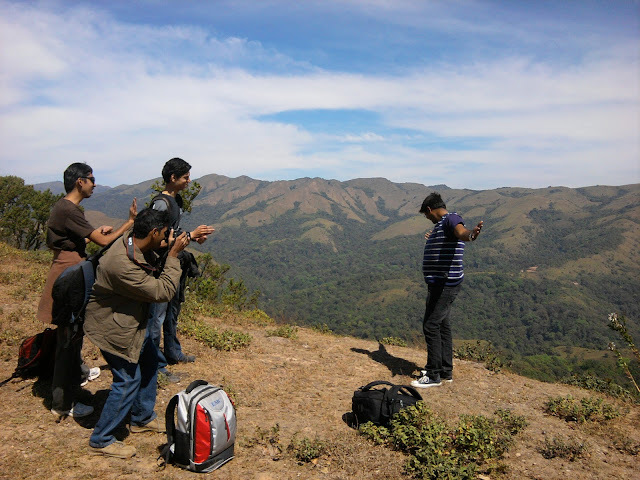 I am a very patient guy but Chikmagalur trip was when my friends learned how to piss me off. The process to piss me off was famously coined “Uno Bhasma”. The next year, 3 of my friends realized they were meant to do greater things in life and decided to do masters in US. One my friends sister was getting married in Vizag so we took a trip together one month before they flew to US. 12+ hours in train together brings a whole range of topics to discuss. The most memorable part of Vizag trip was that my friends parents wanted us to stay in hotel and attend all the wedding related ceremonies but we sneaked out and negotiated with an auto guy to take us around the city for the whole day. We did some other things in that trip too which kind off pissed our friend. 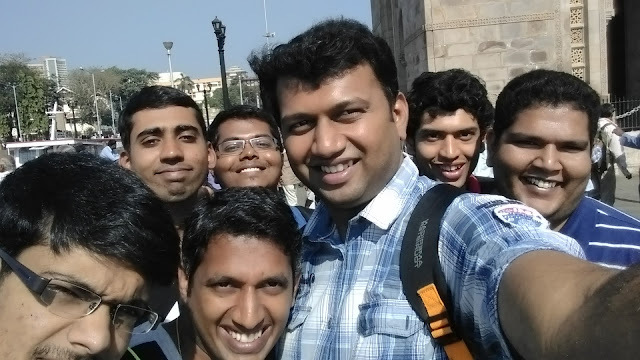 By 2014, half our group was in US and the 4 of us who remained in Bangalore went on trips every month. The notable ones were the 3 day trip to Hampi, 5 day Gokarna-Goa-Dandeli trip and the 10 day Laos-Thailand trip. In 2015, we had the most epic trip where most of the gang got together for the first time post college. 5 of us flew down to Mumbai from Bangalore and 3 of them were already staying there. Mumbai brought out the crazy side of each one of us while reasserting that even 4 years after college we were still the same old people and nothing actually changed between us. I had two other trips with my US friends that year when I traveled on Business to Canada and US. 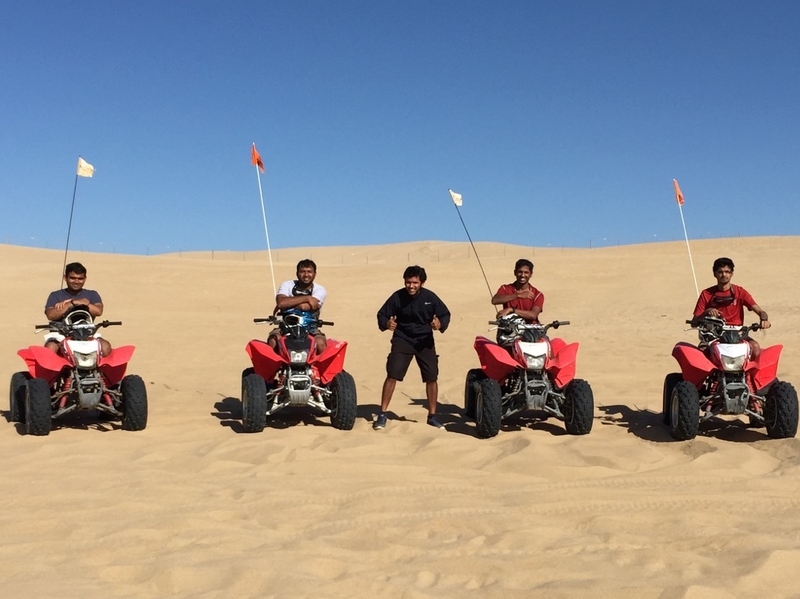 We had a crazy weekend in Seattle where some things were shared under the oath of bro code which was followed by a weekend in California where we went ATV riding in the sand dunes of Pismo Beach. 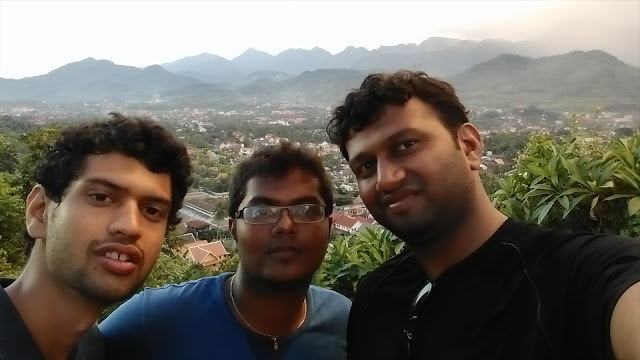 2016 did not see any major trips with the entire gang but we folks in Bangalore went on trip to Yercaud which was our last trip as bachelors (I am still a bachelor but we had the first wedding in our gang post that). There are 2 more months to go so who knows what life has lined up for us this year. Though all trips that I see in near future are to the weddings of these friends who are now engaged. Life changed a lot from us being 19 year old idiots to 27 year old idiots but one thing that has not changed over time is our friendship.